The US FDA just issued a letter to healthcare providers, to increase awareness of breast implant associated anaplastic large cell lymphoma (BIA-ALCL). BIA-ALCL is a rare type of T-cell lymphoma, not a type of breast cancer. Approximately 457 cases have been reported and there have been 9 associated deaths. It is estimated that approximately 1.5 million implants are placed per year, worldwide. Most cases of BIA-ALCL have been in patients with textured implants, although it has been reported in association with smooth implants as well. The current FDA letter notes that many of the reports they have received do not include the surface texture of the implants. Research has focused on the role of chronic inflammation and perhaps ongoing low-grade infection as potential causes. BIA-ALCL typically presents several years after implant placement, usually as a seroma (fluid) around the implant or as a mass in the implant. Treatment includes removal of the implant and associated capsule (fibrous “shell” that forms around the implant). This is often curative, although some patients may require chemotherapy or radiation. Prognosis appears to be very good. In December 2018, Allergan, one of the implant manufacturing companies, suspended European sales of specific types of textured implants to comply with a recall notice for textured implants when their product certification expired. Currently, there is no recall recommendation in the US. The FDA communication stressed that the number of cases is extremely low relative to how many implants are placed and is not currently recommending that women have their breast implants removed. They are recommending that all cases be reported both to the FDA and to the American Society of Plastic Surgeons PROFILE registry. 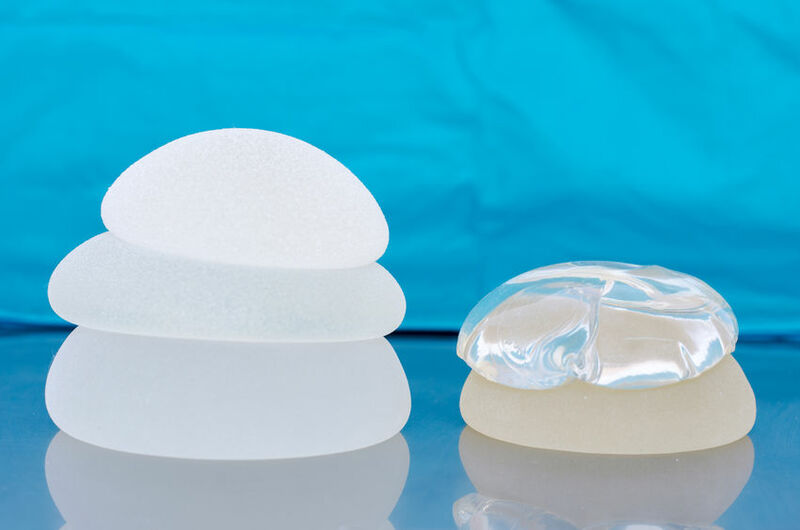 On January 28th (before today’s letter to providers was released) FDA Commissioner Dr. Scott Gottlieb announced that an FDA public meeting will be held in late March to discuss concerns related to breast implants. A recent study has noted possible associations with autoimmune disease, BIA-ALCL as well as general safety issues – these will likely all be discussed. Dr. Gottlieb has noted that additional information including a link for public comments will be posted 15 days ahead of the March 25-26 2019 meeting. This meeting seeks public input on benefit/risk considerations and possible measures to further address certain risks with breast implants to help ensure the public continues to have accurate, scientifically-sound information about the benefits and risks of breast implants.